The Anatolian Shepherd is a breed of livestock guardian dog originating in Turkey. Anatolians come in many colors including fawn, brindle and pinto. They are devoted to those in their care, and serve as protectors of livestock and families. 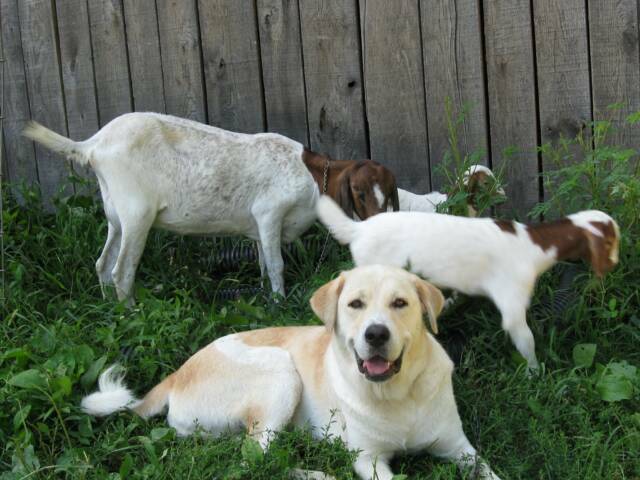 Clear Creek Anatolians are raised from birth with goats, poultry, cats and horses. Their education starts at an early age and continues until being placed with their new owners. All pups are vet checked, current on vaccinations and come with a health certificate and CKC or AKC registration. Shipping is available if needed. Please feel free to email or call for more information. 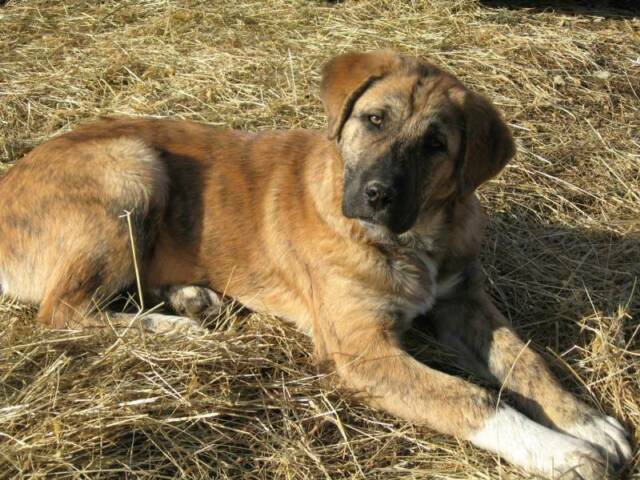 Anatolian Shepherd pups are available now. Male and female pups are being raised with goats, horses, cats and poultry. You may reserve a pup with a deposit of $100, which is applied to the purchase price of the pup.